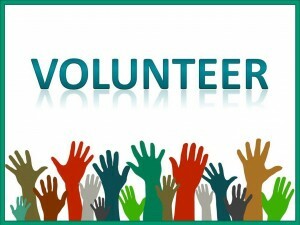 Do you have some time on your hands and would like to volunteer for Keith Duffy Foundation? If you have the spare time, energy or special skills that could assist Keith Duffy Foundation we would love to hear from you. By just giving a few hours a year you can make a big difference to the work that we do. We’d be delighted to hear from you and could work around your availability.